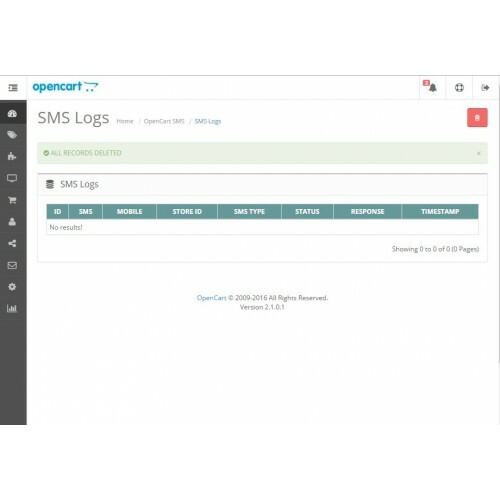 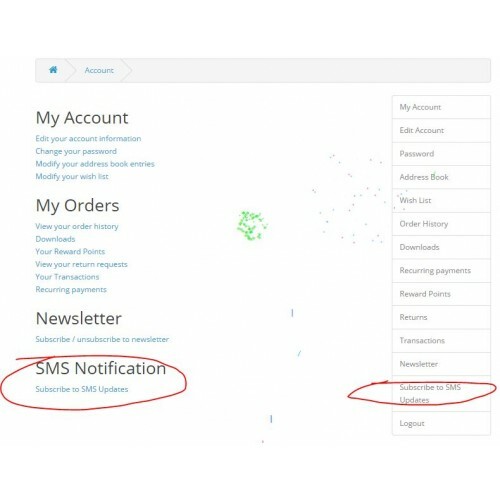 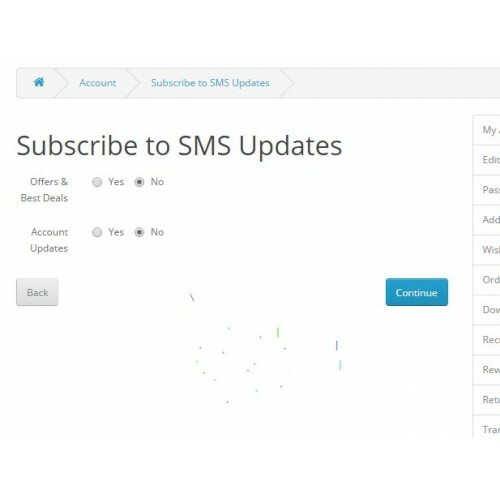 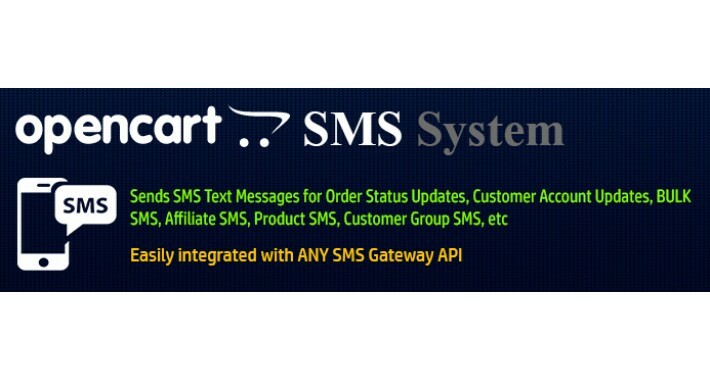 This extension provides you a system that enables you to send SMS update to your customer. 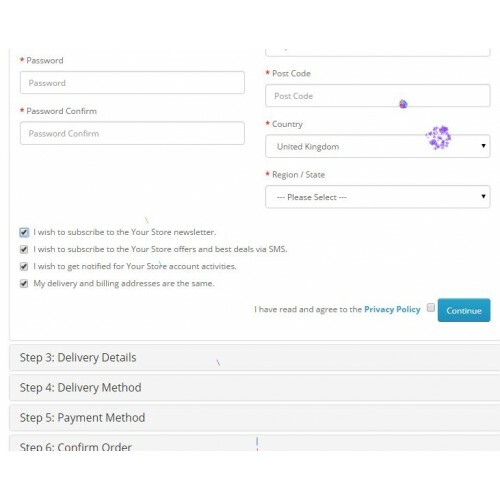 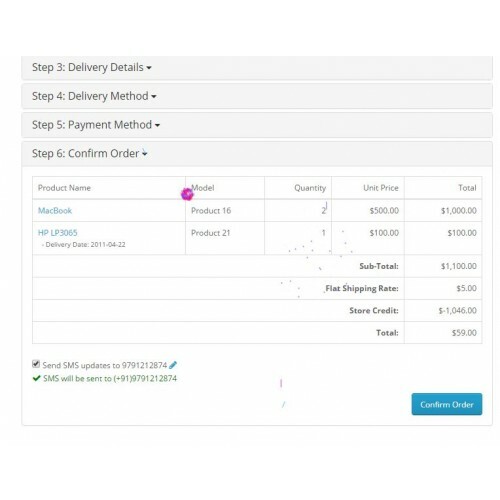 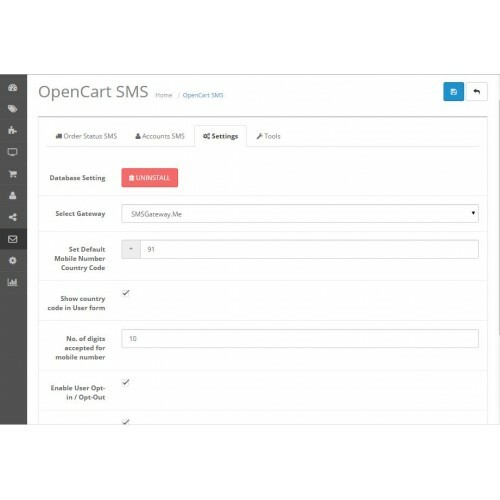 This extension can also send Promotional or BULK SMS to your customers. 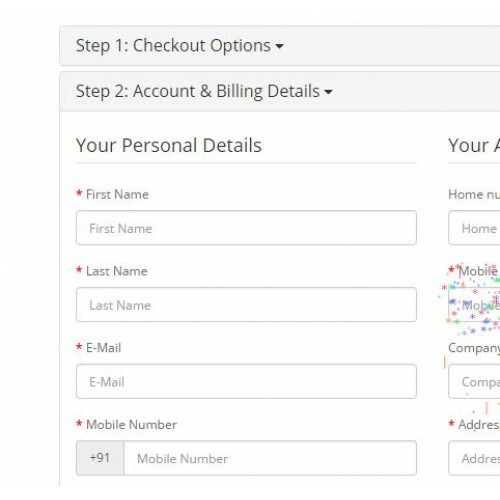 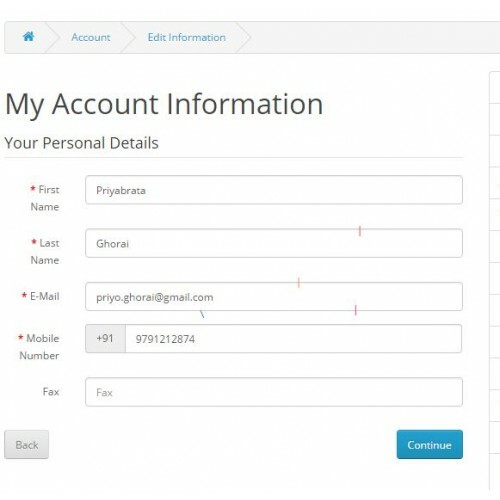 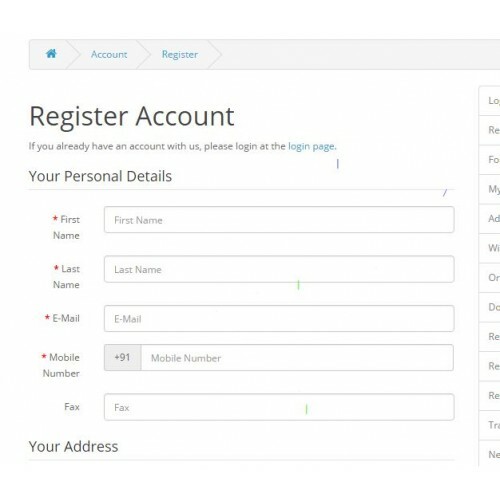 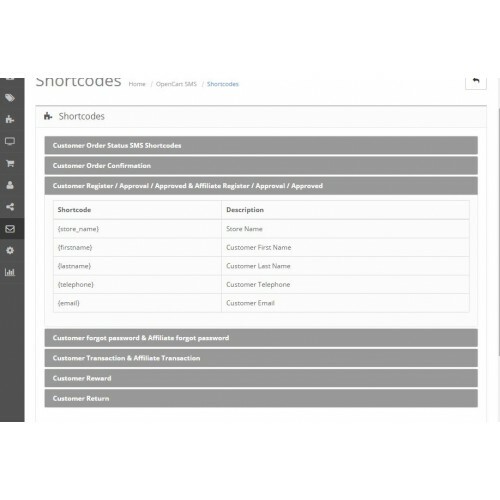 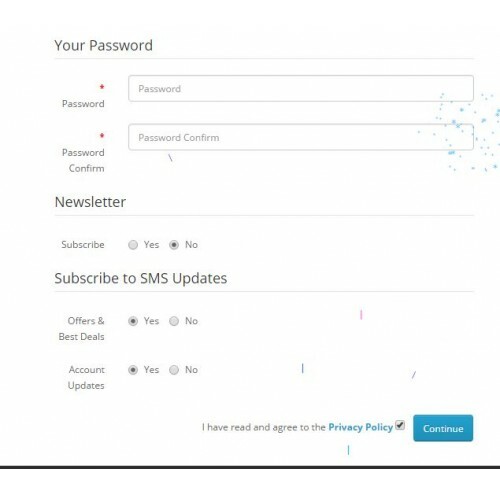 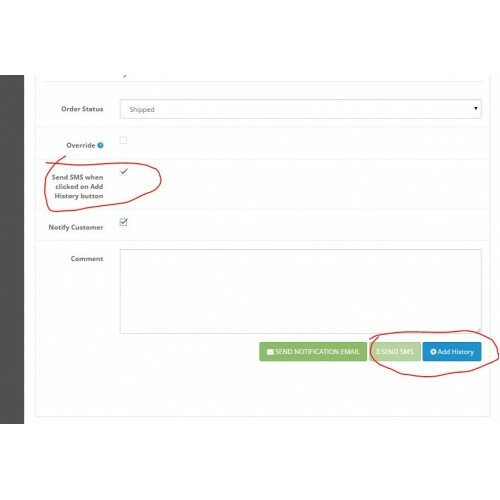 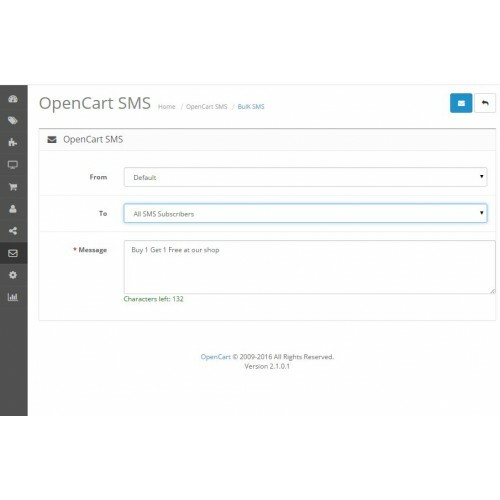 This extension is only a system that sends SMS based on your SMS Gateway API configuration. 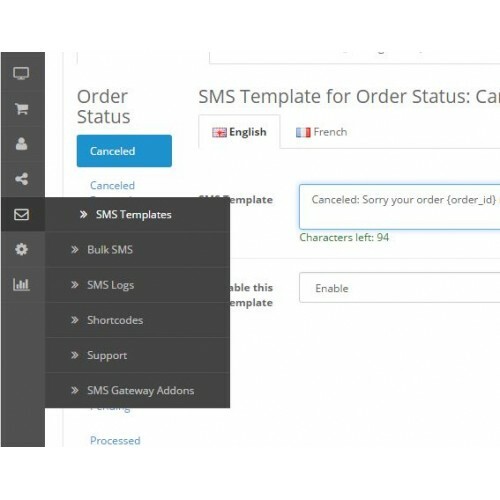 This extension will not work without an SMS Gateway. 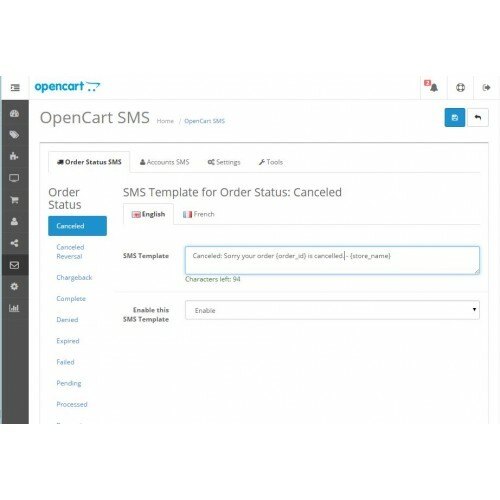 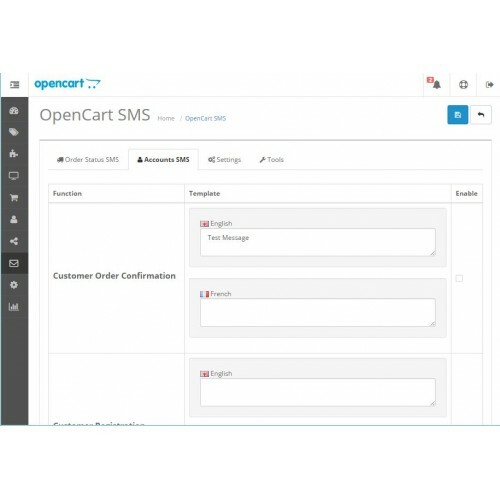 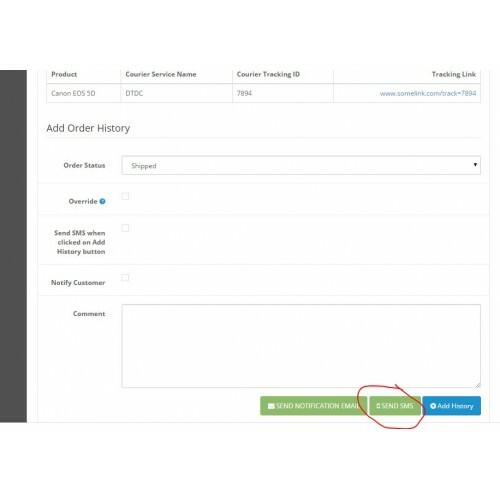 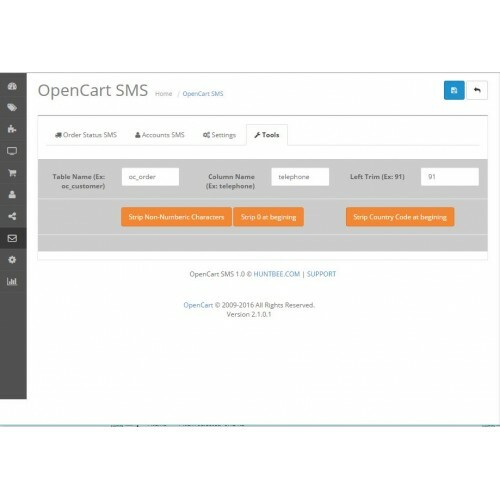 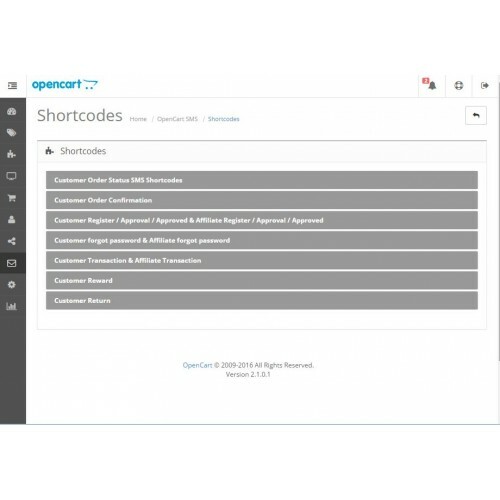 SMS Gateway Addon modules are available here (http://www.huntbee.com/extensions-modules/sms-gateway-addons-for-opencart) and also on opencart marketplace, and if you want a module for your preferred SMS Gateway, it will be developed on demand.